Emulation package of the Commodore C64. When the C64 was launched in 1982 it immediately set the standard for 8-bit home computers. Its low cost, superior graphics, high quality sound and a massive 64 KB of RAM positioned it as the winner in the home computer wars, knocking out competitors from the likes of Atari, Texas Instruments, Sinclair, Apple and IBM. To allow you to experience and relive the wonders of this unique computer, Cloanto, developers of Commodore/Amiga software since the 1980s, has introduced C64 Forever, a revolutionary preservation, emulation and support package. C64 Forever embodies an intuitive player interface, backed by a built-in database containing more than 5,000 C64 game entries, and advanced support for the new RP2 format, dubbed the "MP3 of retrogaming". 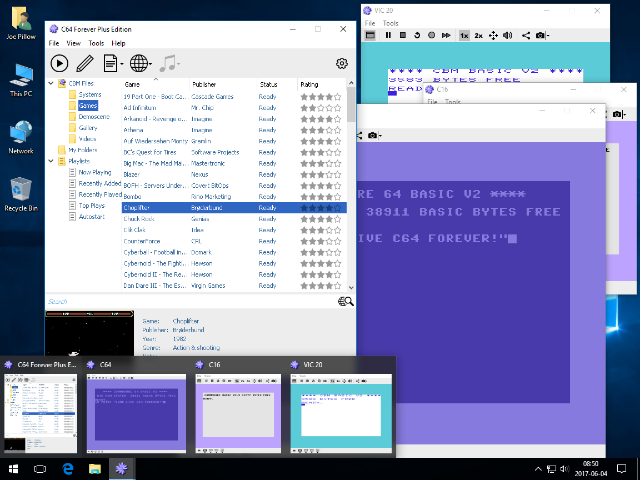 • Emulation of C64 hardware (allows you to run C64 software on your PC). • Additional emulation of other CBM 8-bit systems: PET 2001, CBM 3032, CBM 4032, CBM 8032, VIC 20, CBM 610, C16, Plus/4, C128 (40-column and 80-column) and more. • Optional integration with Amiga Forever (if installed). • More than 200 preinstalled games and demoscene productions! • One-click play support for thousands of downloadable C64 and other 8-bit games, demos and applications. • RP9 Title Editor allows you to create and edit content for playback on the local system or elsewhere. • RP9 Toolbox to convert between RP9 and other popular formats (D64, T64, etc.) and to export to devices (hardware-based emulators). 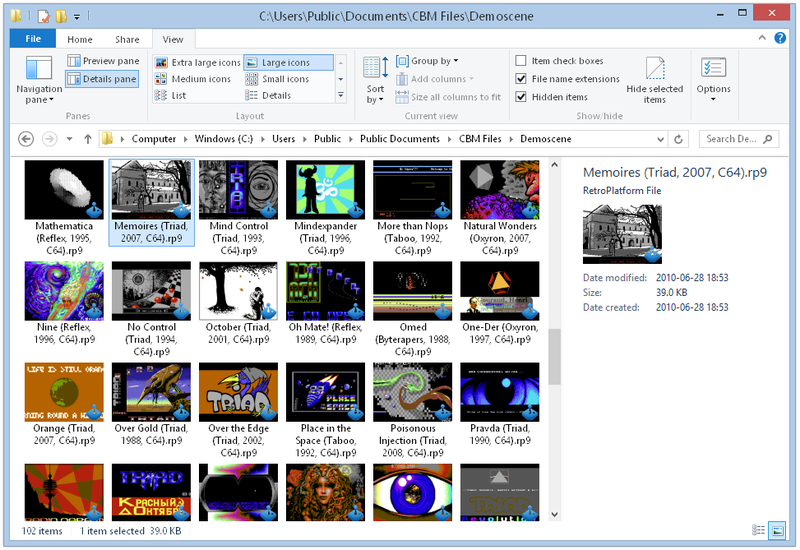 • RetroPlatform Library includes title and configuration data for more than 5,000 C64 games, with online updates. • Special features and gallery of items of historical interest. • Build Image tool to create personalized CD ISO images or portable runtime environments. • "Now Playing" updates and manual status posts to Discord, Facebook and Twitter. • Option to autostart PC into favorite emulation configuration -- surprise your children or grandchildren by booting into a C64 or a PET/CBM! The following requirements apply to C64 Forever. • Operating system: Windows XP SP3, Windows Server 2003 SP2, Windows Vista, Windows 7, Windows Server 2008 (R2), Windows 8, Windows Server 2012, Windows 10. 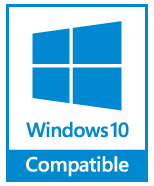 (*) Emulation software for Windows is ready to run (from CD or after installation, no additional downloads required). Due to hardware differences, C64 floppy drives and some other peripherals cannot be connected to non-C64 hardware, even if running an emulation. (**) Automatic updates require internet connection.